Can you paint with all the colors of the wind? 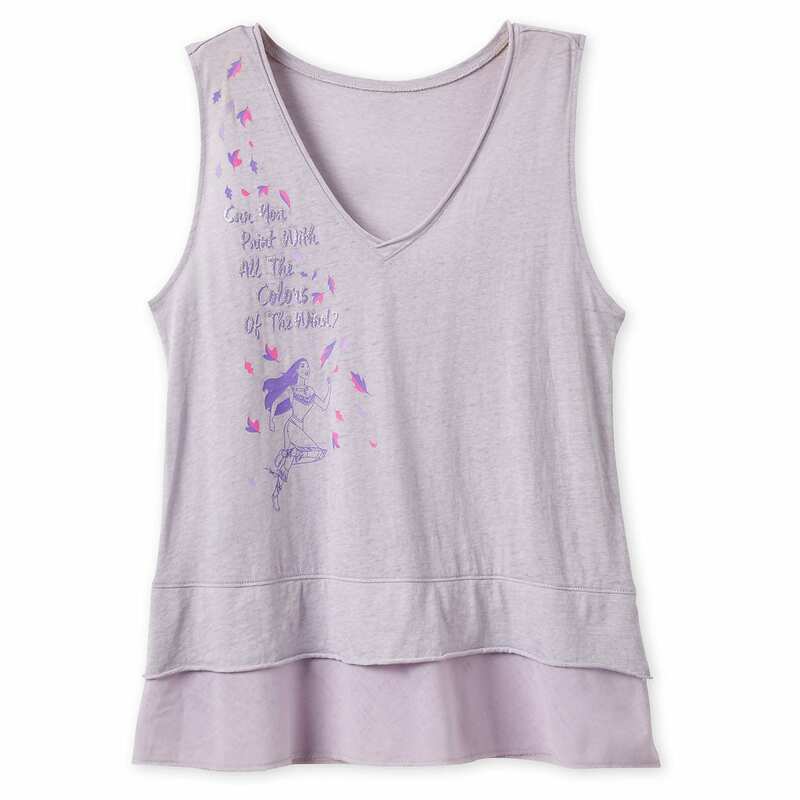 The answer is ''yes'' in this trendy fashion tank top featuring Pocahontas. 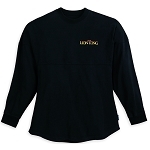 Slubbed, sheer jersey knit, deep v-neckline, and a layered hem provide the proper spirit.